2. Why are you interested in pursuing your MBA? Why are you interested in pursuing your MBA? 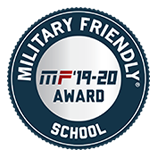 The Washington State University online Master of Business Administration forges confident business leaders by delivering a robust curriculum with an emphasis on entrepreneurship and global business, as well as a remarkably high level of student engagement. 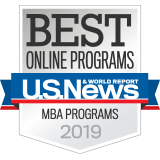 WSU now ranks #13 among the “Best Online MBA Programs” by U.S. News & World Report, which is the top 5% nationally. 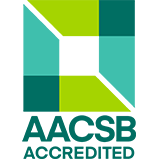 The WSU Carson College of Business is accredited by the Association to Advance Collegiate Schools of Business (AACSB) International.